← How do you manage your relationship with your grown children? To make a fulfilling life, she recommends the pursuit of well-being, wisdom, and wonder – as well as a commitment to giving. Together, these are what she calls “the third metric” – the key ingredients that were missing from her life. 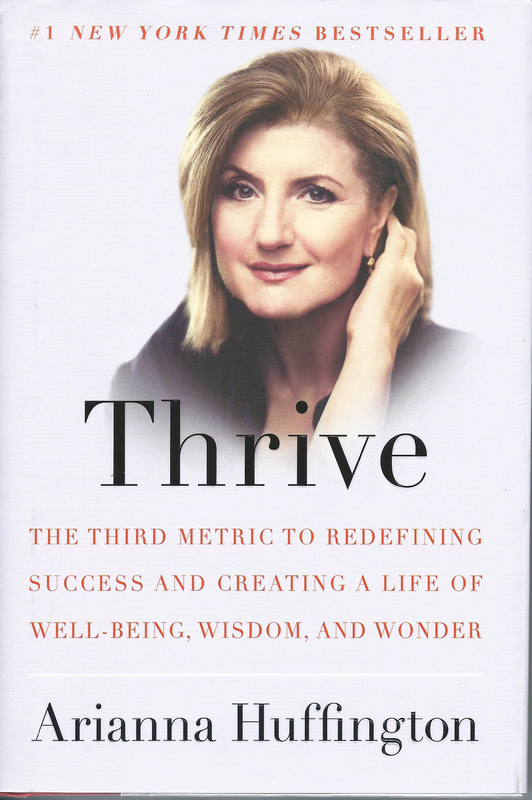 This entry was posted in Uncategorized and tagged Arianna Huffington, inspirational books on wisdom, Thrive, Warm Cup of Wisdom, wisdom. Bookmark the permalink.